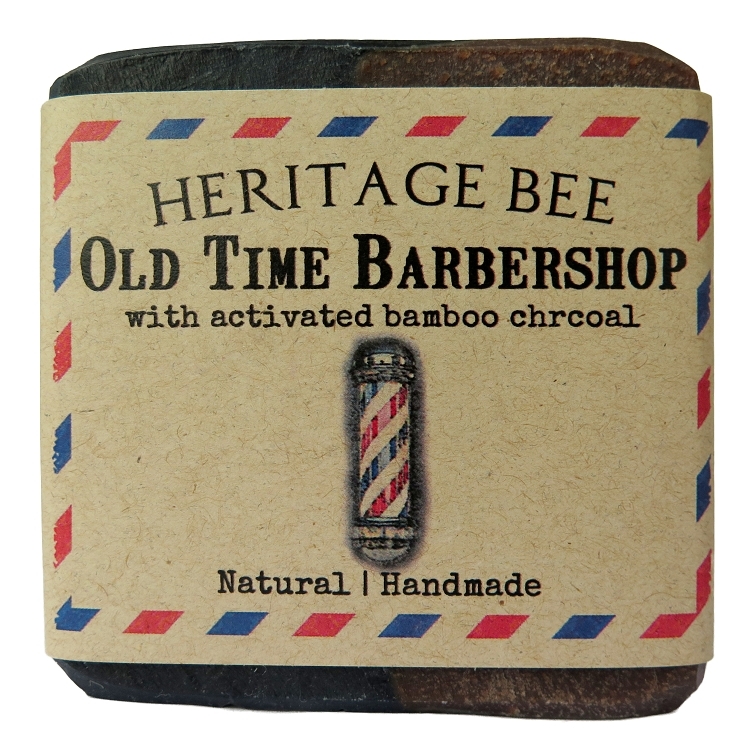 Old Time Barbershop - clean fragrance made with activated bamboo charcoal and cocoa butter. My husband doesn't use store brand soap anymore, since we discovered Heritage Bee soaps! These soaps are the highest quality. The scents are "spot on" perfect and the bars last a long time!